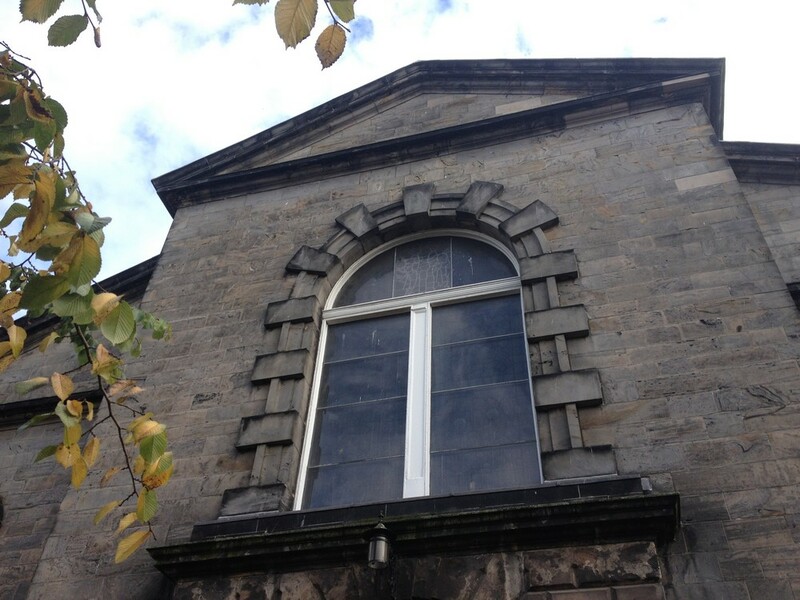 A history group leader in Aberdeen, a former local councillor, has recently stated his worry about an historic building in the city. The A-listed house is an Archibald Simpson designed building and is currently in a crumbling state. The man believes the local council had the chance to upgrade the building when the city had greater funds available, but is now worried that the future of the building is bleak after no renovation work was forthcoming when financially possible. Westburn House, located in Westburn Park, Aberdeen, has been empty for nearly twenty years and has been left in a severe state of disrepair due to the weather conditions in recent months, including the roof, which is starting to cave in. 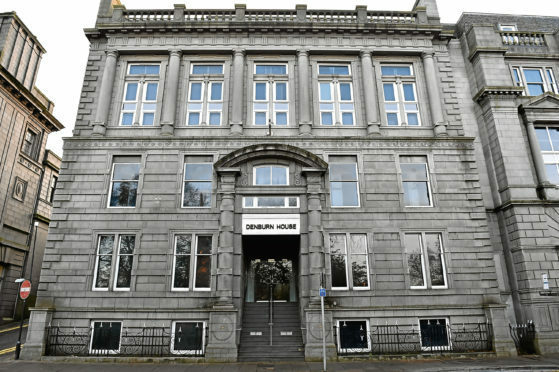 John Corall, a former SNP councillor, is currently the chairman of Aberdeen History Society, and is convinced that there was a chance to renovate this historic building to its former glories when the city was living in more prosperous times. Archibald Simpson was the architect behind some of the most famous and iconic buildings in Aberdeen, and Westburn House was built in 1839, based on his designs. Mr Corall believes that the city has, over the decades, allowed many historic buildings to be demolished after falling into disrepair and he worries the same fate will befall this specific building. Other historic buildings in the city that have been allowed to end up that way include Mar’s Castle, which was demolished in 1897 to alleviate traffic congestion, after being built as far back as 1400. Another historic building that was knocked down in the 1960s to make way for shops was Crimonmogate’s House on Union Street, which was designed by John Smith and built in 1810. Other historic buildings in the city, such as Provost Skene’s House, were only saved after direct intervention from important people, such as the Queen Mother in the case of Provost Skene’s House in the 1960s. Westburn House follows this long-term tradition of allowing historic buildings to fall into dereliction until they become no use and are best demolished. Although the council have in the past offered the listed building to new buyers for £1, it could never find a buyer, and at that point they had a duty to maintain its upkeep, or at the very least ensure the building was protected from wind and water. Budget cuts have been enforced in the city, as in much of the UK, in recent years and it is no longer practical to fund such a project. Historic buildings play a very important part in the fabric of any city, and with listed buildings especially there is a legal duty to ensure that they are maintained to the same design standards as they were originally built with. When refurbishing or renovating historical properties there are many different factors to consider and to be careful with. It should never be an acceptable outcome for an historic, listed building to fall into disrepair.